Owner of Janet’s former dance school in Germany after dancing with Janet from the age of three. Danced professionally in France, before coming home to teach in Swaledale and freelance teach in Geneva, Switzerland. 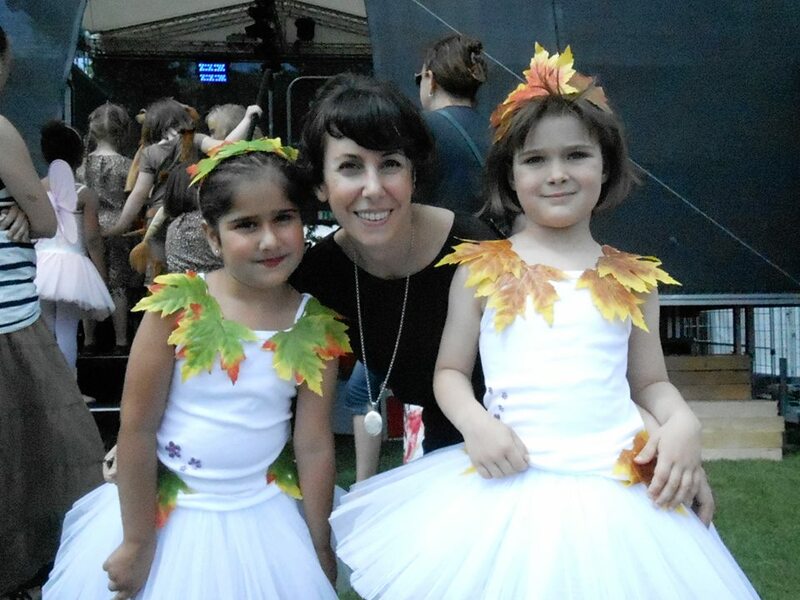 Studied ballet with Janet in Germany and has now qualified as a dance teacher and runs her own school near Darmstadt. Trained with Janet from the age of 3. She has just finished her professional dance training in Barcelona and has been offered a scholarship to the Broadway Dance Centre in New York where she starts in January. 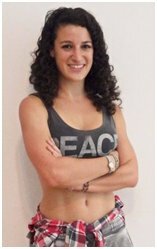 Anika Heinemann: Trained with Janet at her school in Germany in all dance genres before completing her teaching qualifications. 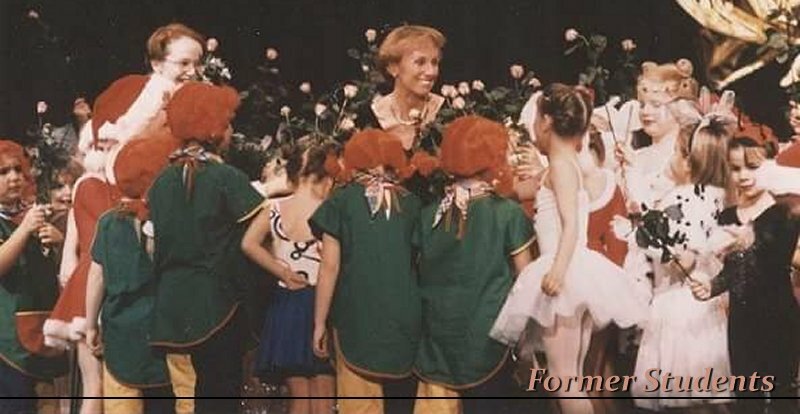 She taught in Bejing and then returned to Germany to open her own ballet school in Frankfurt. Completed her dance training and gained her teaching qualifications in Germany and is now a freelance dance teacher all over central Germany. Jessica Thiedecke: After studying with Janet from the age of 3 in all dance genres, Jessica was accepted at Northern ballet School in Manchester where she finished her professional training before travelling the world, dancing on cruise liners. Jessica is now dancing in Berlin's West End and on German television. Teaching all forms of dance in Hong Kong and Ireland before taking a break to become a ski instructor and travelling to the colder parts of the world! 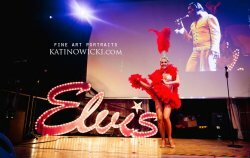 Professional dancer on cruise liners around the world. Trained with Janet before being accepted at the prestigious Bird College in London. 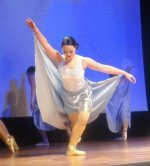 Hannah is now teaching dance in Ireland. Danced with Janet from 3 years of age before being accepted in the prestigious Stella Mann School in London where she finished her professional training. Laura is now dancing in Disneyland Paris.